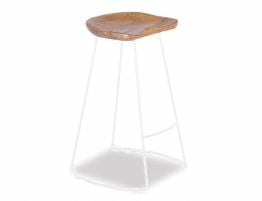 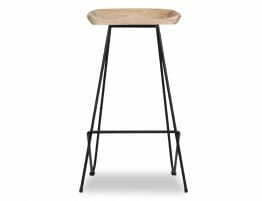 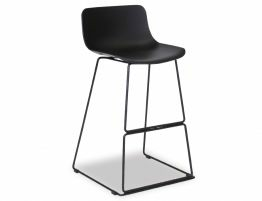 A geometric modern looking kitchen furniture piece that is sure to impress is the Barnaby Timber Counter Stool. 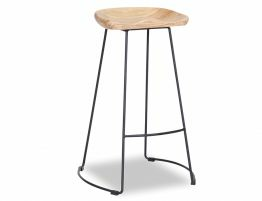 Not only is it modern and up to date when it comes to interior design but the natural timber Victorian Ash seat is moulded perfectly to a comfortable fit. 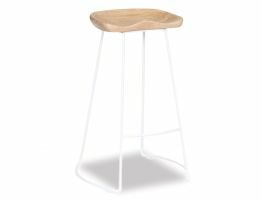 The idea behind the Barnaby Kitchen Stool was to implement a modern design to keep up with the current market of modern contemporary homes but keeping it soft and gracious whilst implementing such a natural and popular timber material in the seat. 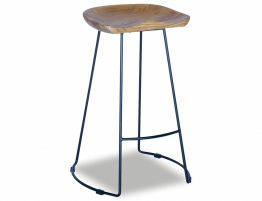 Created to slide beneath the bench top and become less apparent to the all so import kitchen design, The Barnaby Timber Counter Stool is a uncomplicated stool that blends in effortlessly. 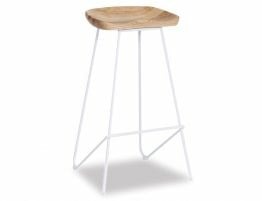 The low impact framework is minimal to allow such an exquisite piece of timber to shine through becoming a well balanced kitchen stool.